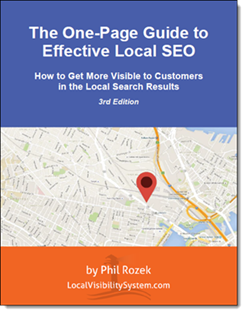 I’ve wanted to write about “Amazon Local SEO” for a while now. I had it planned out. But then last year Amazon retired their daily-deals program, at which point 50% of my content became about as timely and relevant as MTV. Oh well. But the other part I wanted to write about was Amazon Home Services, which is relevant to your local visibility if you’re a contractor, and it’s a program that seems to be expanding. Search results have become more crowded in recent years. National brands have earned more SERP real estate, often at the expense of local businesses. Even competitors to Google’s model (Facebook, Yelp, TripAdvisor, etc.) received increased visibility in 2015 as reported by Search Engine Journal. The fundamentals have also changed, like with all seven packs decreasing to 3-packs. Sure, free directories are still very visible for many local terms: Yelp, Yellowpages, and recent entrants, Groupon, Houzz and Facebook. Yet more paid lead-referral networks are starting up and gaining traction online, especially in specific industries. The auto industry has RepairPal, MechanicAdvisor, OpenBay and others. And the home services industry? Quite a few, including HomeAdvisor (previously ServiceMagic), Lowe’s Porch.com, Home Depot’s RedBeacon, Thumbtack, Adopt a Contractor – and Amazon Home Services. So new is Amazon Home Services, that the network appears quite empty for some services in large Metropolitan areas. The service launched in March of 2015. On their page, Amazon reveals which cities have a high number of services. However, a simple search for HVAC services in Dallas only brought up a handful of providers. There were only about 20 service professionals either in the city of Dallas or that mentioned Dallas in their profile for all home services on Amazon. One of the HVAC contractors listed had 6 Amazon reviews and revealed they have had about fifty customers from the platform in the last year. Unlike other lead networks, there isn’t a sales team that pesters you into an application. The email used throughout the application process – selling-services@amazon.com – doesn’t even seem to be managed by a live person. On top of that, there isn’t a phone number for potential pros to ask questions. One requirement that scared away a few of my clients were background checks. The background checks don’t need to include every employee, only those responding to Amazon requests. Yet the most frequent cause of denials is reviews. 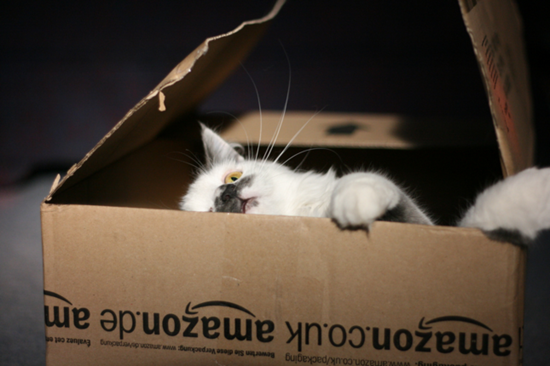 Within the application process, Amazon asks for links to 3rd party reviews. They give examples to Yelp and HomeAdvisor, which is odd because HomeAdvisor is a competitor and another paid lead referral platform. Above is an example of a denial, which is often the result of poor online reviews. Having experienced both clients getting approved and denied, here are some insights. Yelp is heavily scrutinized. You can include reviews to Google, Angie’s List and other platforms in the application, but they will look at Yelp regardless. For example, I worked with a fence contractor earlier this year on the application. They have hundreds of positive reviews on YellowPages, Angie’s List and Google. Google alone has close to 50 five star reviews. Yelp has always been troublesome for their business and they have a neutral to negative reputation from only 3 Yelpers. Needless to say, they were denied, with Amazon citing reviews as the reason. Another client I worked with was in a smaller market: Lubbock, TX. Despite a neutral to positive reputation online and the highest rating of any Lubbock company in their industry, they were denied. This was truly odd, considering Lubbock only has 1 approved service provider. Amazon is apparently willing to sacrifice revenue, denying a service provider that would be first in their category for a market. 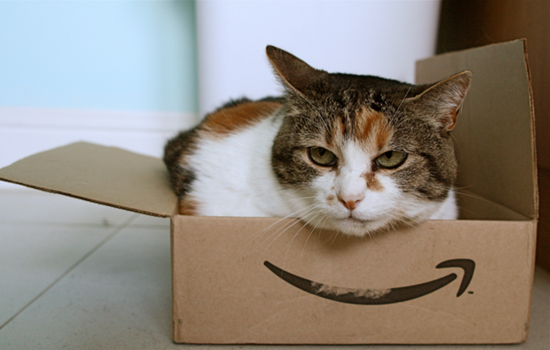 The actual cost of paying Amazon for the lead varies, depending on your service. It’s best to educate yourself on their website. If you take a look at the application process, many more services are available than are currently on the website. Some border on the truly bizarre and specific including: Sommelier, Rubbish Hauler, Misting System Specialist, Mime, Fire Breather, Pet Waste Removal Service, Astrologer, Palm Reader and Paranormal Investigator. 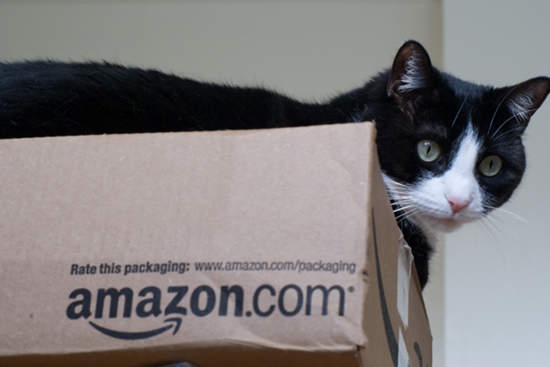 Amazon has added coverage for new cities and expanded the line of services offered. But with a name change last year from Amazon Local Services to Amazon Home Services, perhaps the goal of site won’t be as expansive. In the application process, there is an entire section on business services, but none are currently offered in any city. 5. 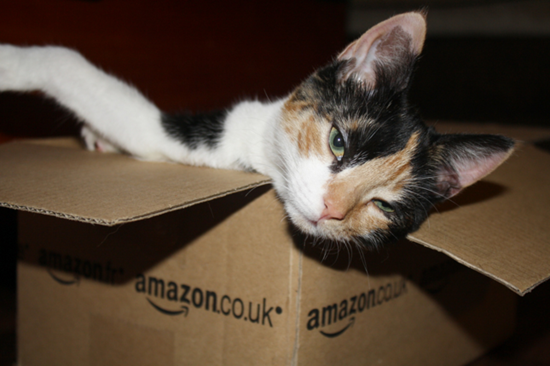 Should You Sell Services on Amazon? This is really a dig at all paid lead generation services. A contractor always has time to answer a phone call from a potential customer, which could have come from Google Search, Facebook or due to positive reviews on Yelp. But selling on Amazon Home Services takes time to respond to quotes. Customers also tend to use Amazon already for finding the lowest price on everything. If that’s not the type of customer you want to reach, it might not work for your business. The prices are set by Amazon and can’t be influenced by service providers, so make sure you have room to make a profit. If you’re still on the fence about using Amazon Home Services, then check out this interview with Bell Hops, a national moving company that has had success on Amazon. Have you used Amazon Home Services? What’s been your experience so far? Do you have a favorite cat?